Overall a bit unpleasant. Seriously understaffed. Took me 10 min to buy just a bottle of water from them from the vending machine because they lock every vending machine and you have to wait for the reception to unlock it. They are slow in everything! Shower was inconvenient. Beds were okay. But price was so reasonable! When i checked in, the staff said to me that I have to change another room for my last night. I reckened I might be due to my late check in. The problem is that I was not the only person to do that. It is such unacceptable and inconvenience to visiter. 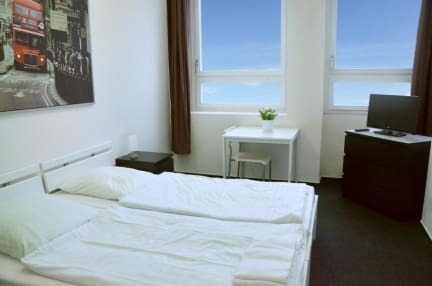 I would say that this is the most simplest a hotel / hostel must to avoid. Some of their staffs sounds very unhelpful. 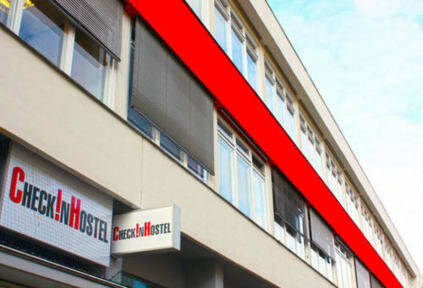 I am very disapointed with them and won‘t recommend this hostel to anyone.